SICC's Millennium Course is a gem next to Pierce Reservoir, that few people know about. Designed by Peter Thompson, this short course is a strong addition to the original golf complex, that can test anyone's gamew. It reinforces SICC's premier status in Singapore. 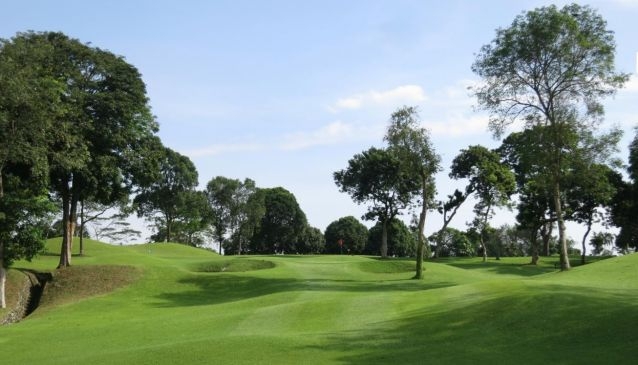 The picturesque Millenium course is a stepping-stone for young golfers who want to develop their games and confidence level before they challenge themselves with the 18-hole Bukit Course. It also offers the advanced golfers an excellent layout to hone their skills. Course detail: 9 holes, par 40, 2,476m. It comprises 6 par-3s and 3 par-4s. It is accessible to SICC members and guests; closed on Thursday mornings. The play is on a first-come, first served basis.